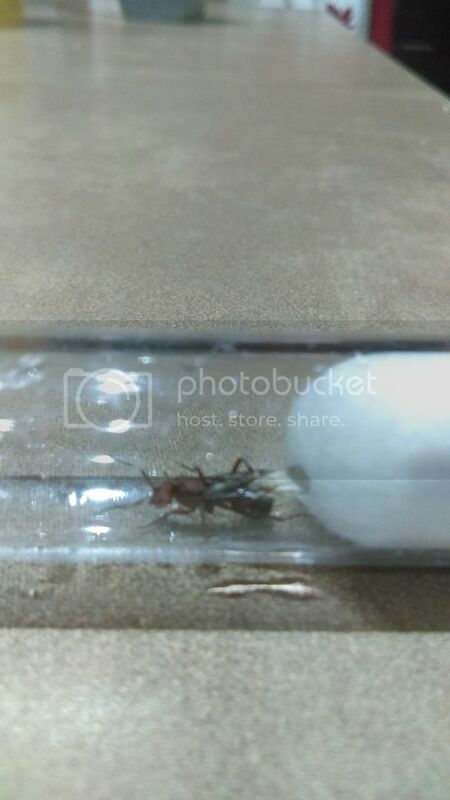 Re: Formica Sp or Obscuripes? We would need to see the front of the head. I couldn't tell which species she is by the pictures, but definitely a social parasite. 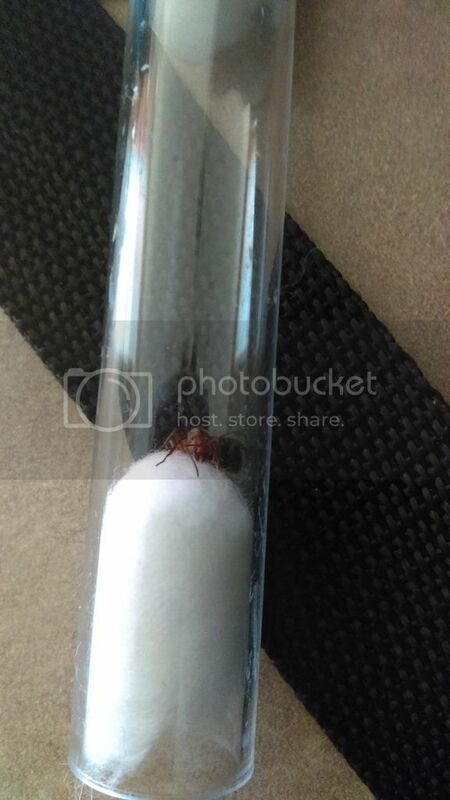 As long as she is not one of the dependent raiding species from the sanguinea group (she would have a hairlip-like notch on her clypeus) then it should be relatively easy to keep her, so far as social parasites go. 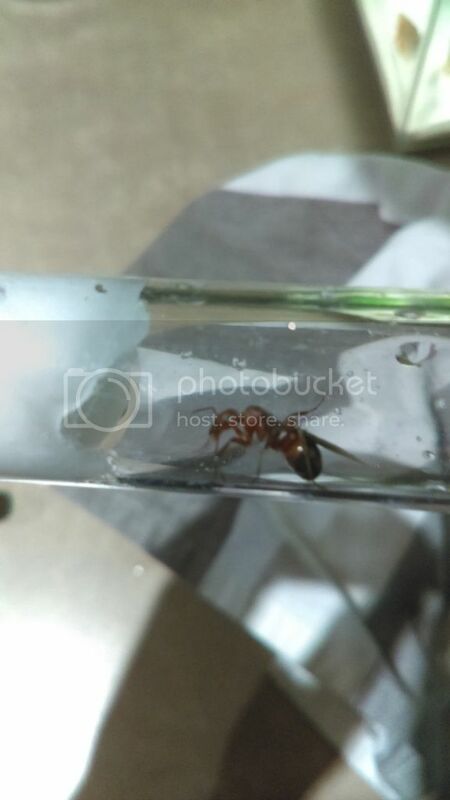 Formica are able to open cocoons, which this queen would only need about 6.